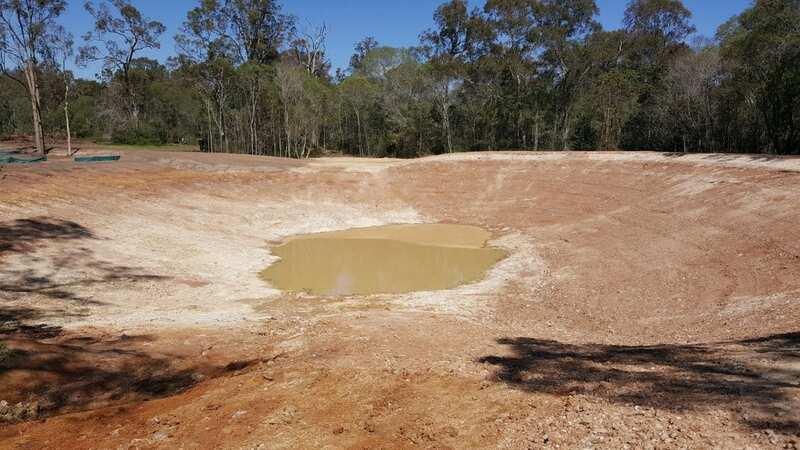 The staff at ACS Engineers were involved in a study to determine the most efficient manner of supplying water to an agricultural enterprise at Stockleigh. The options were town water supply, increasing the capacity of the dam and searching for artesian water. Our staff carried out catchment yield analysis to determine the optimum size of the dam currently on the farm. The result of this study was that the dam needed to be expanded to have a capacity which would collect significant amounts of the runoff, filling regularly and not creating capacity which would rarely be filled by the catchment. 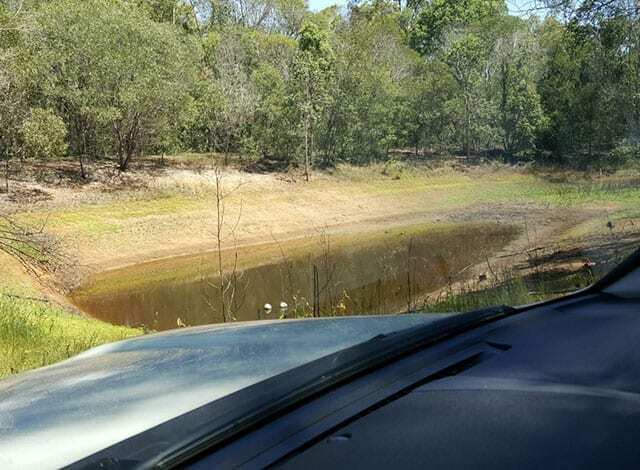 With this advice, the owner requested that our staff undertake 3D earthworks modelling to define the extent of the dam expansion to create sufficient capacity to be optimal to the catchment. With this design we lodged an operational works application with Logan City Council and obtained approval for the client to proceed to increase the capacity of the dam.